By buying this product you can collect up to 2468 loyalty points. 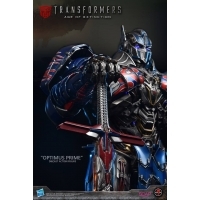 Your cart will total 2468 points that can be converted into a voucher of RM24.68. Autobots Transform and Roll out ! 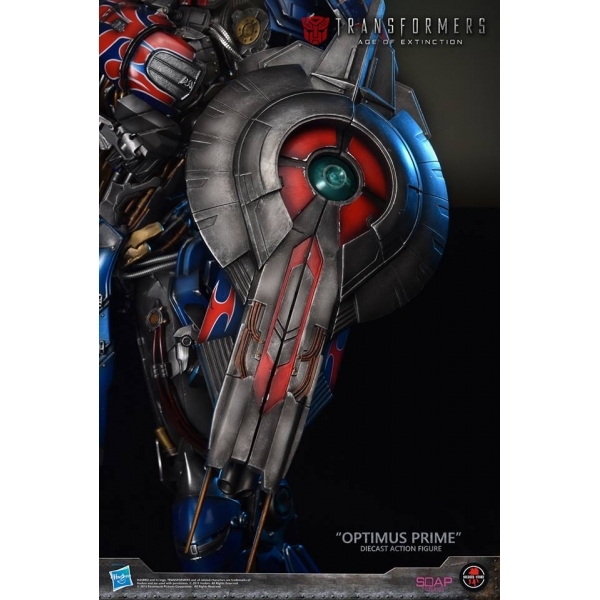 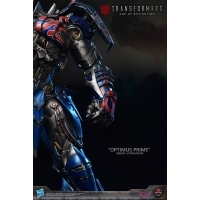 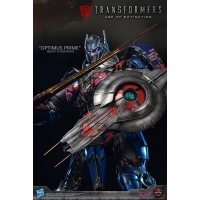 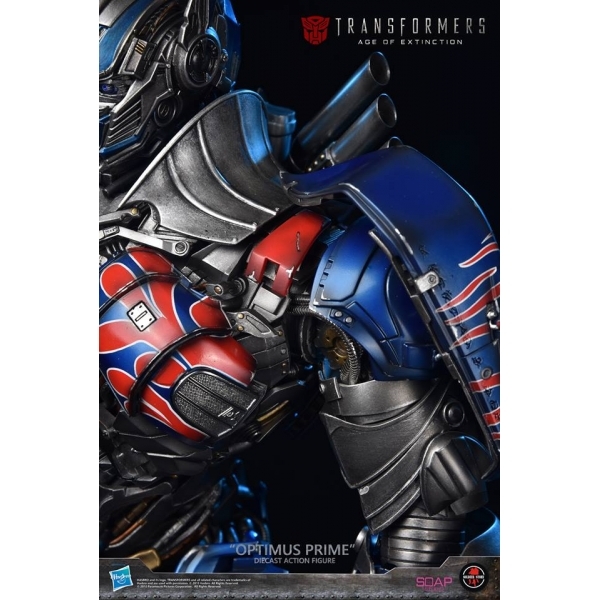 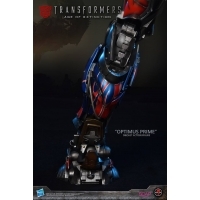 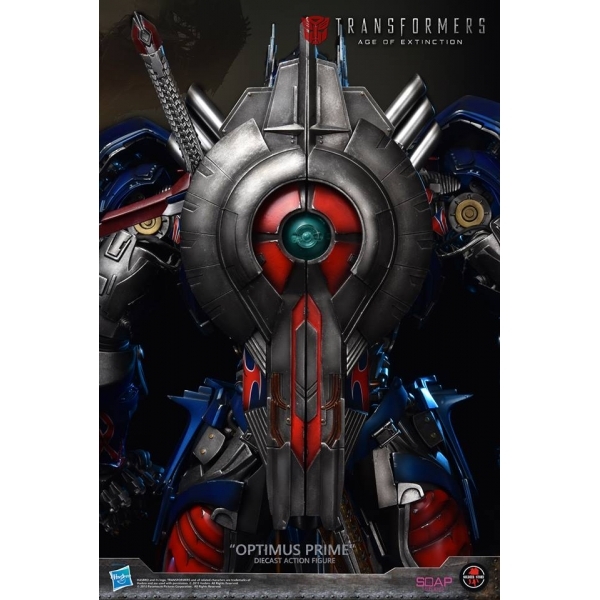 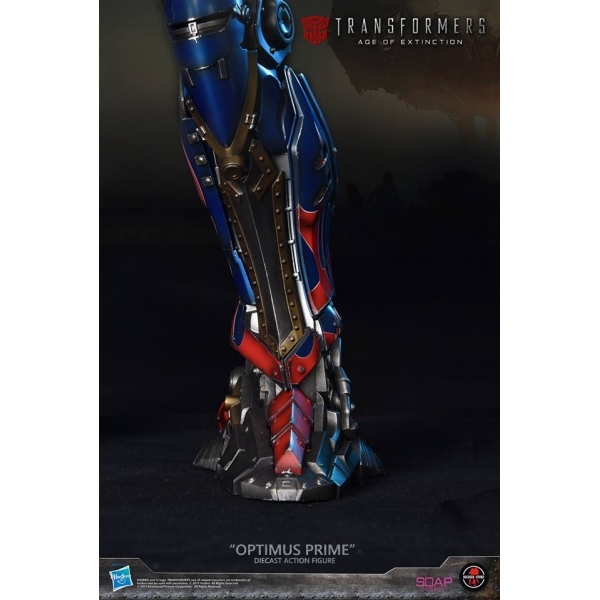 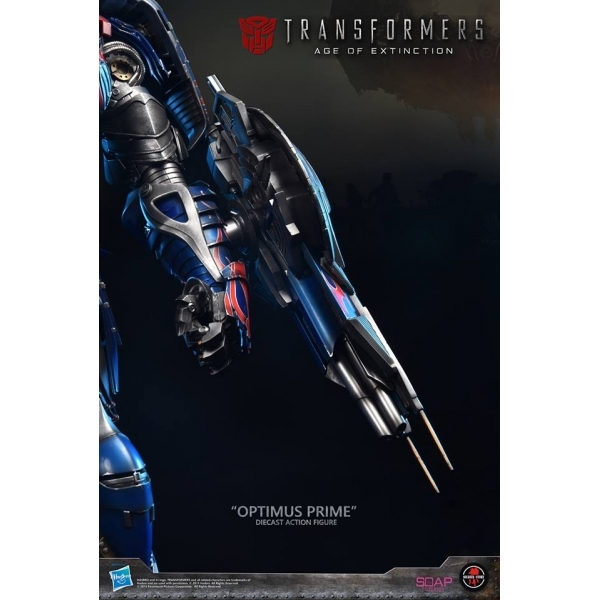 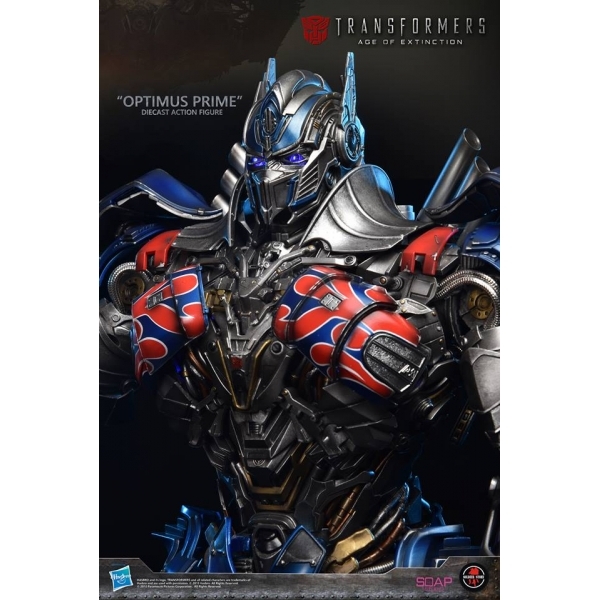 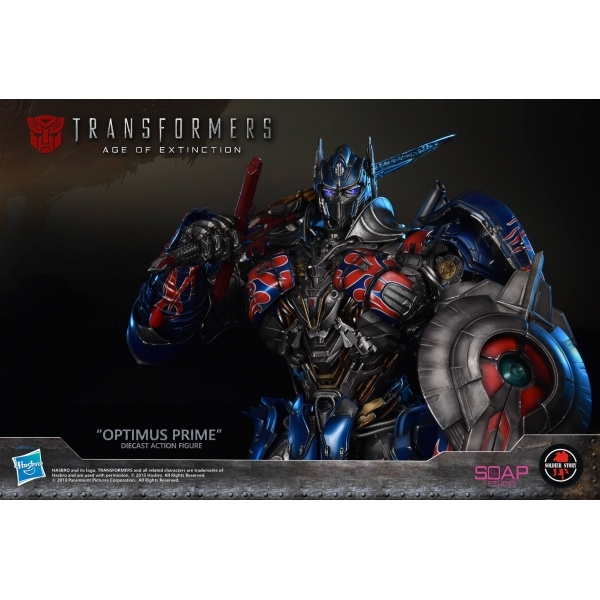 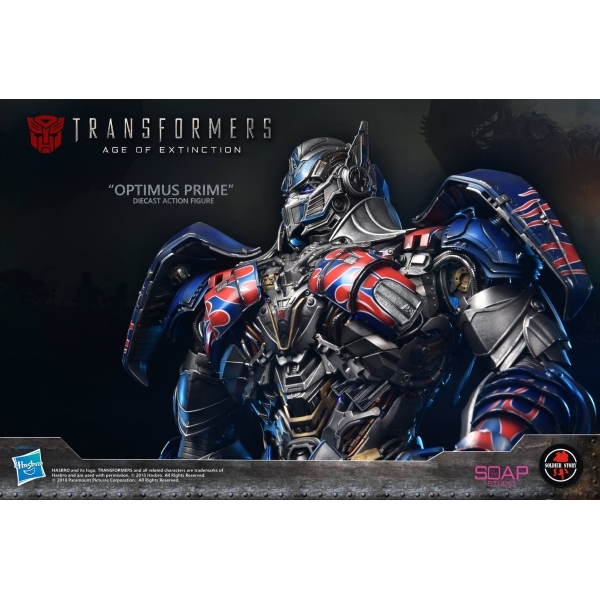 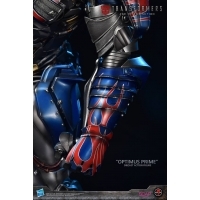 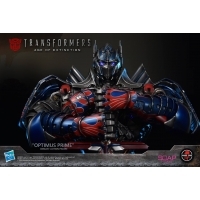 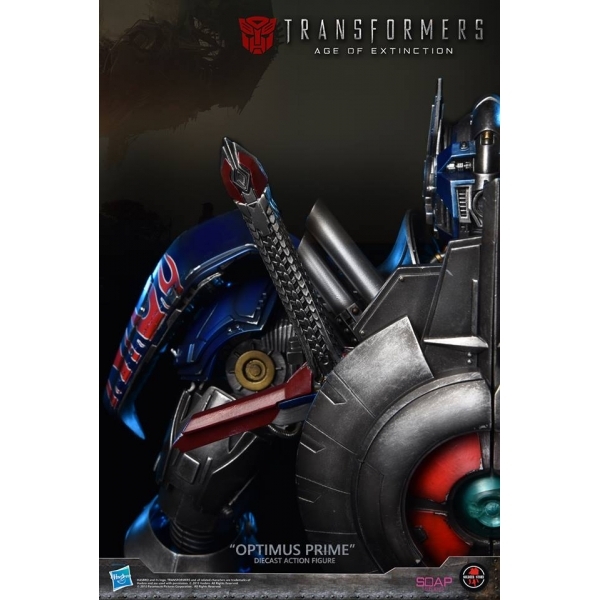 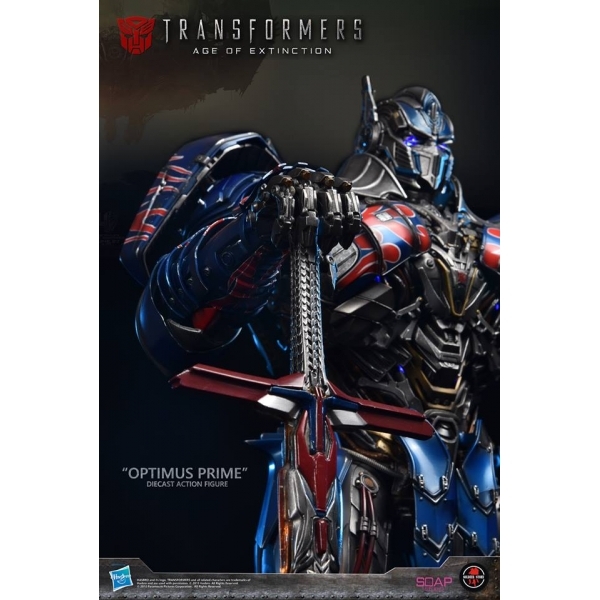 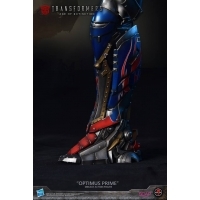 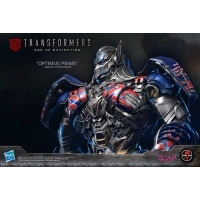 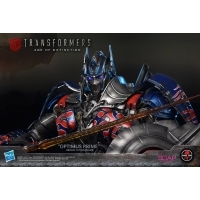 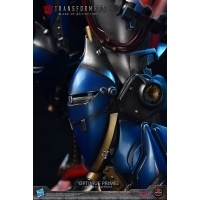 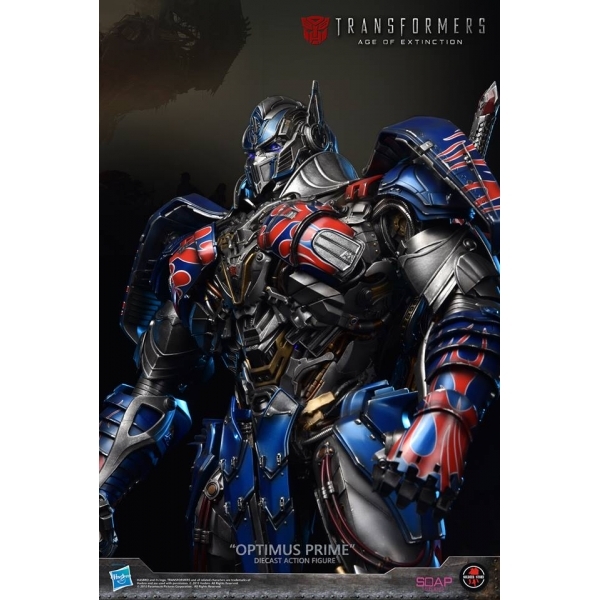 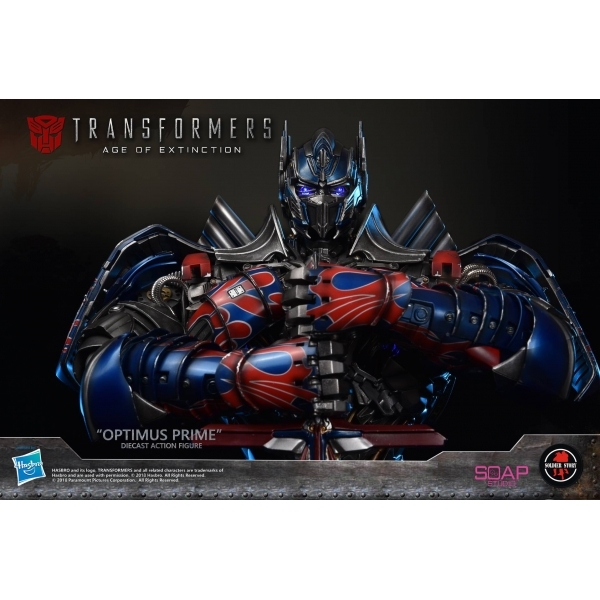 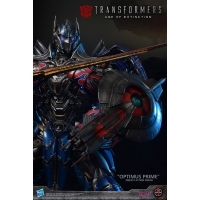 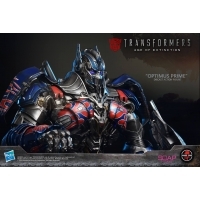 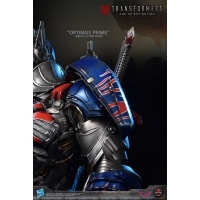 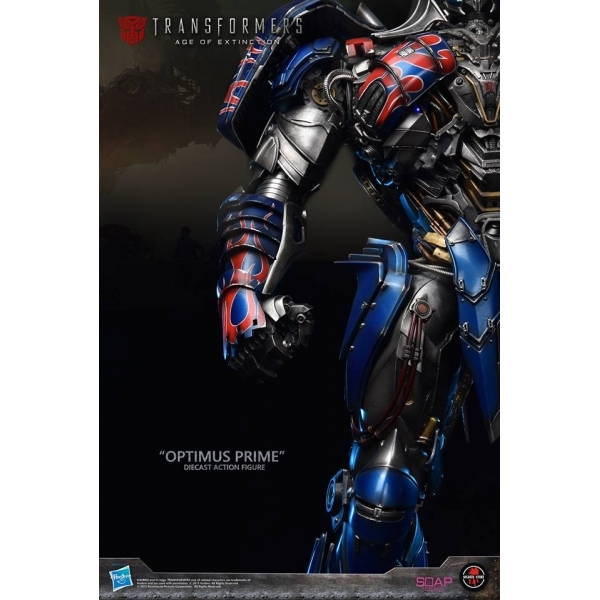 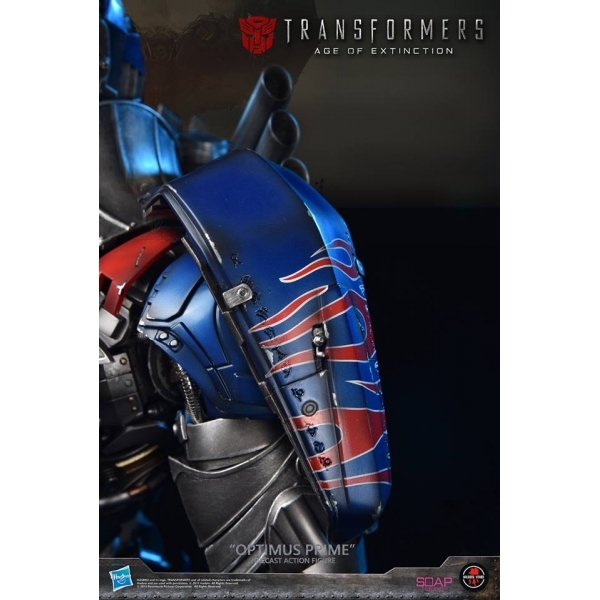 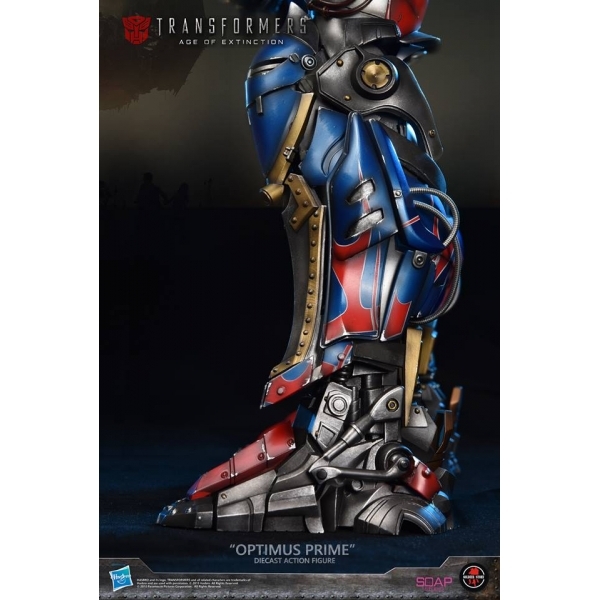 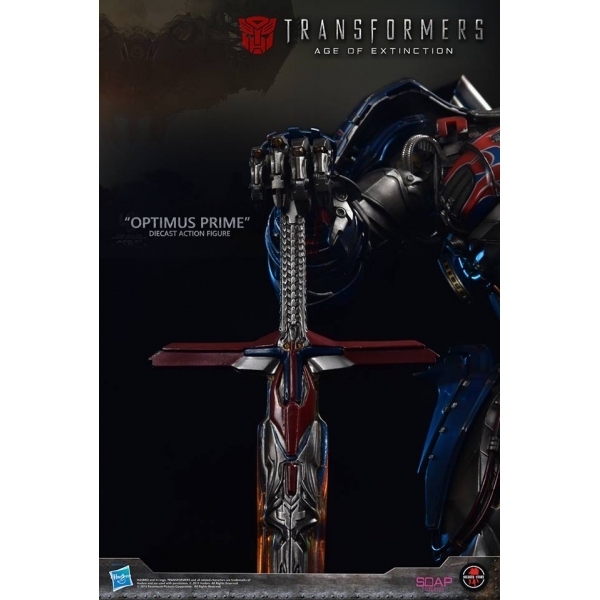 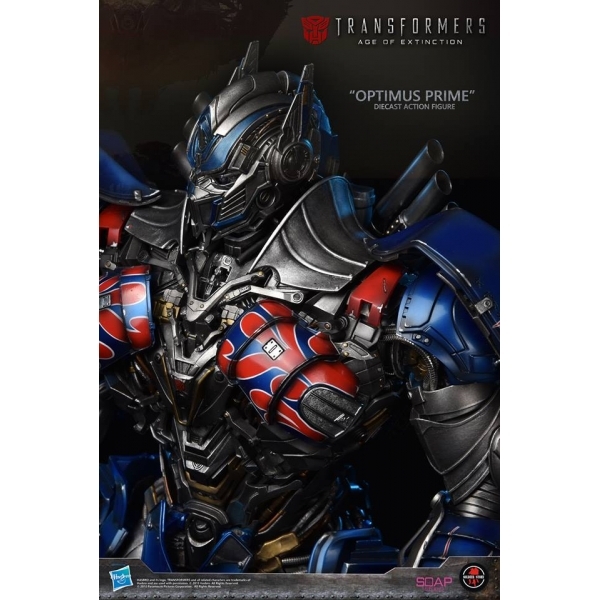 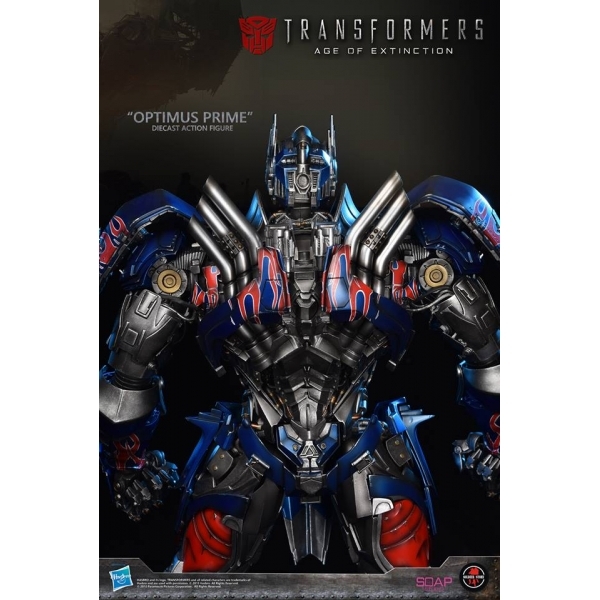 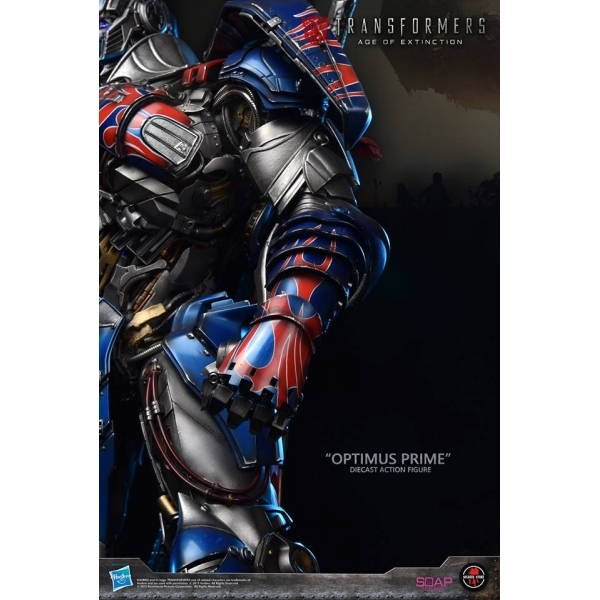 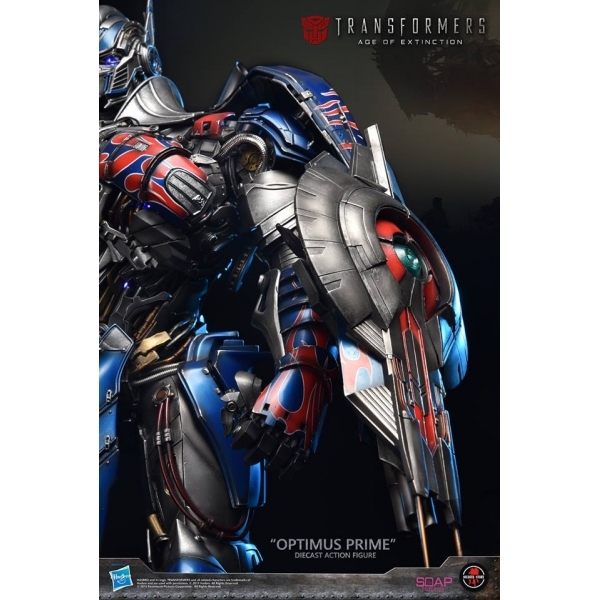 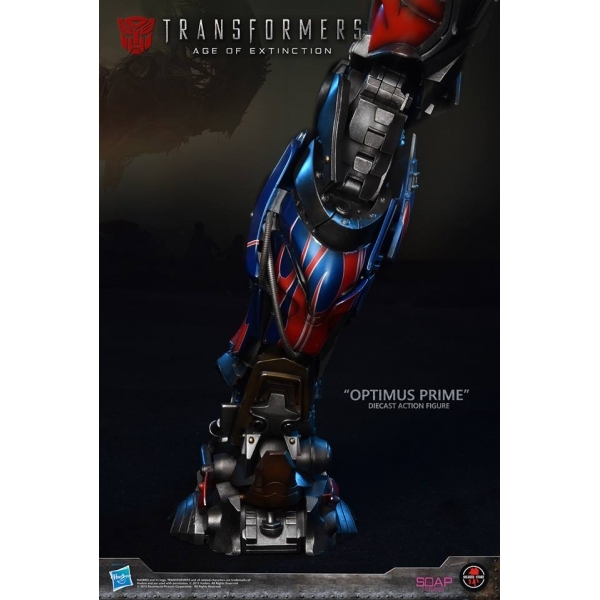 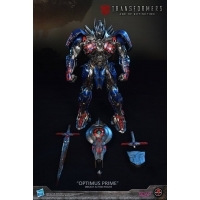 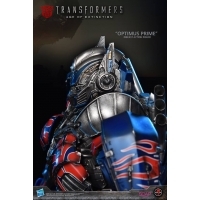 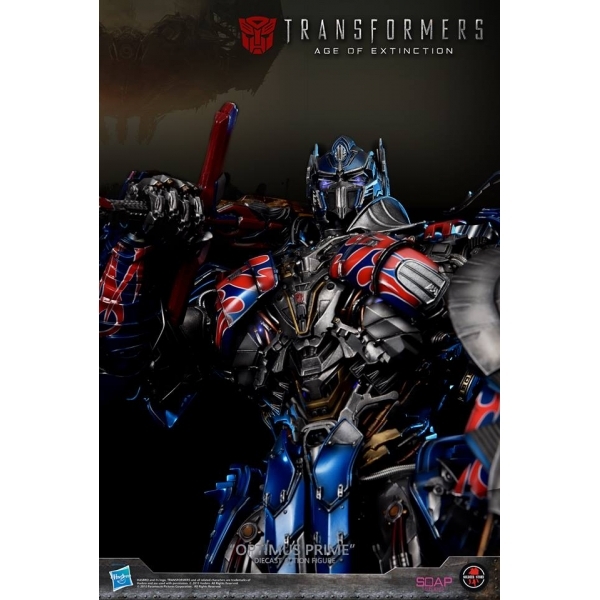 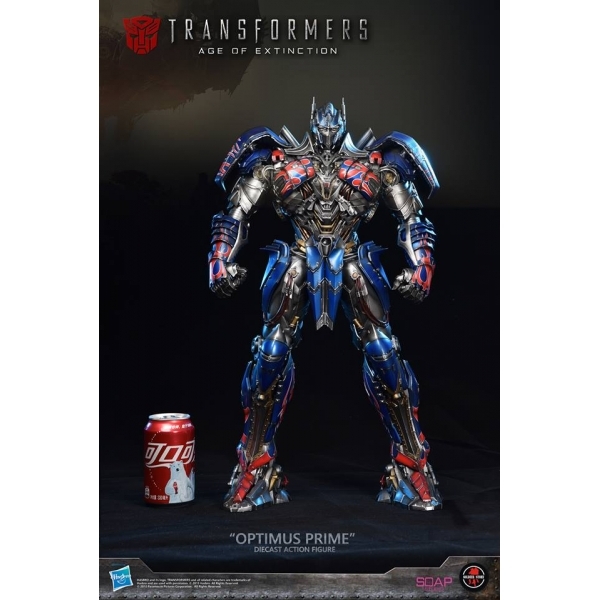 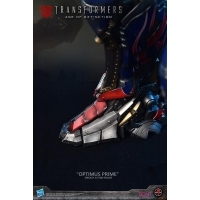 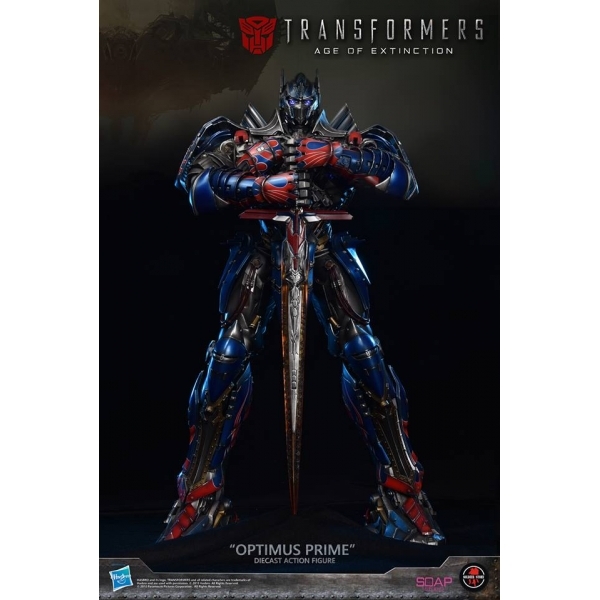 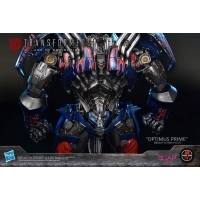 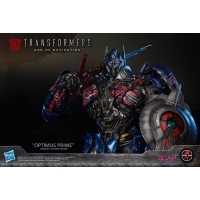 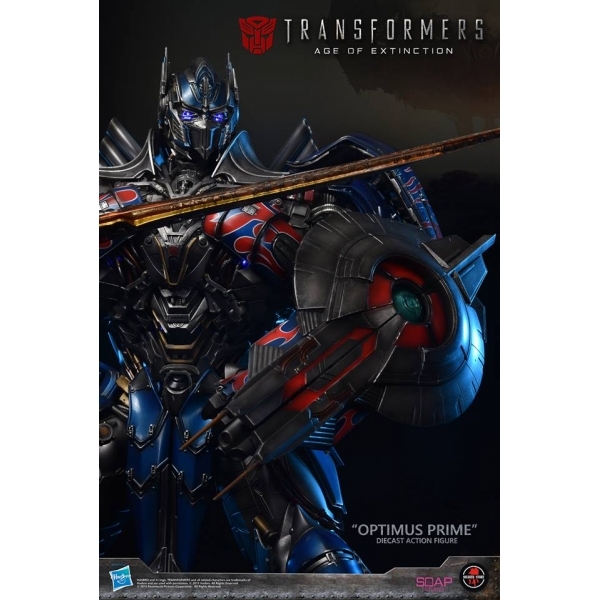 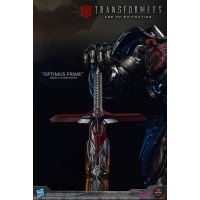 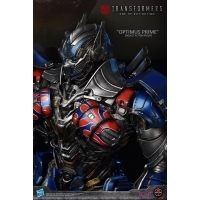 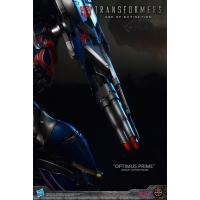 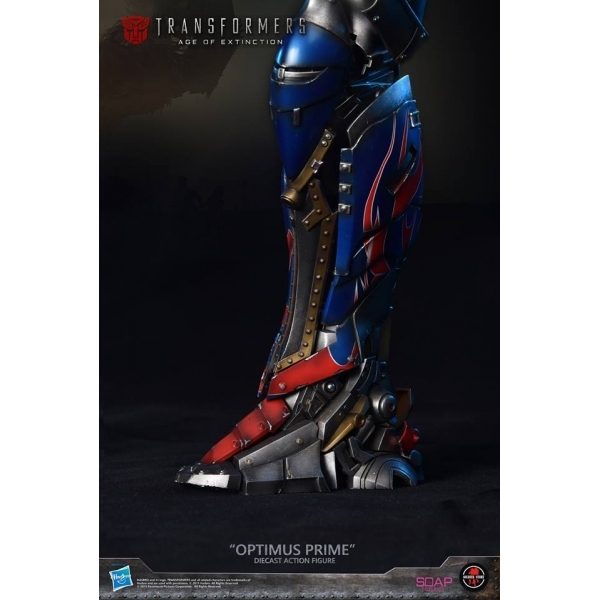 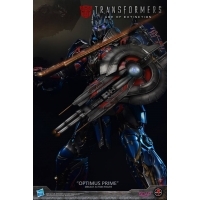 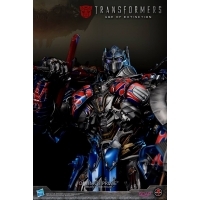 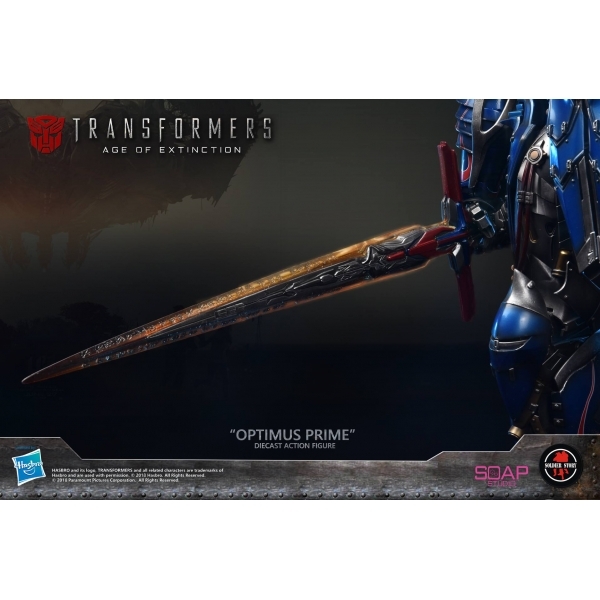 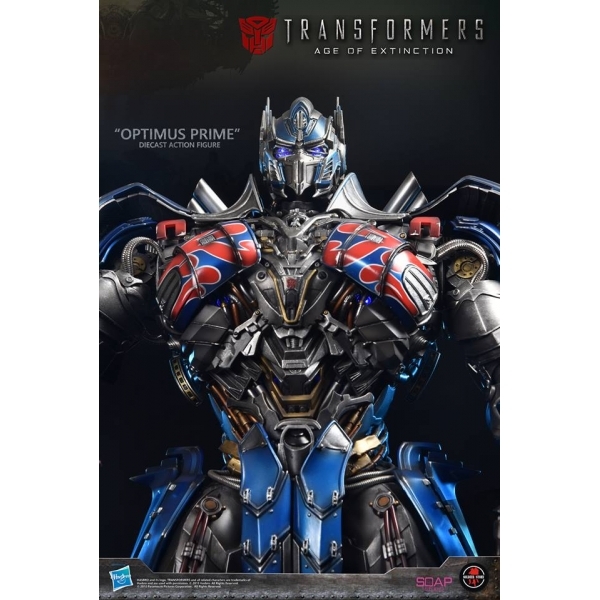 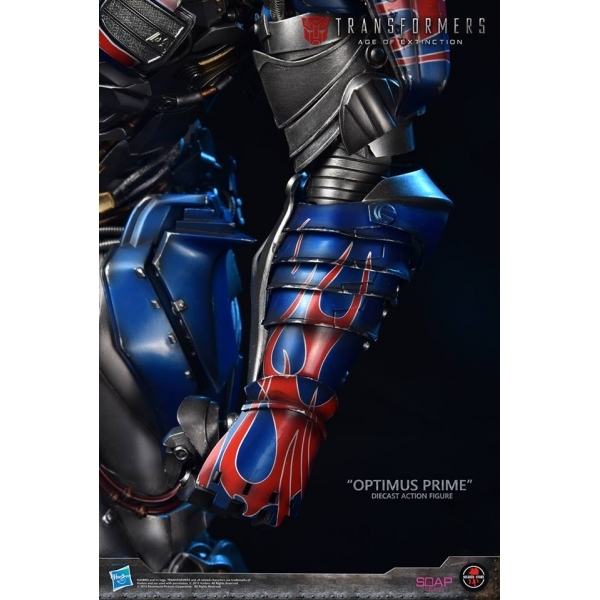 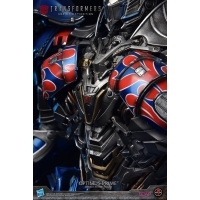 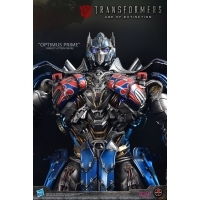 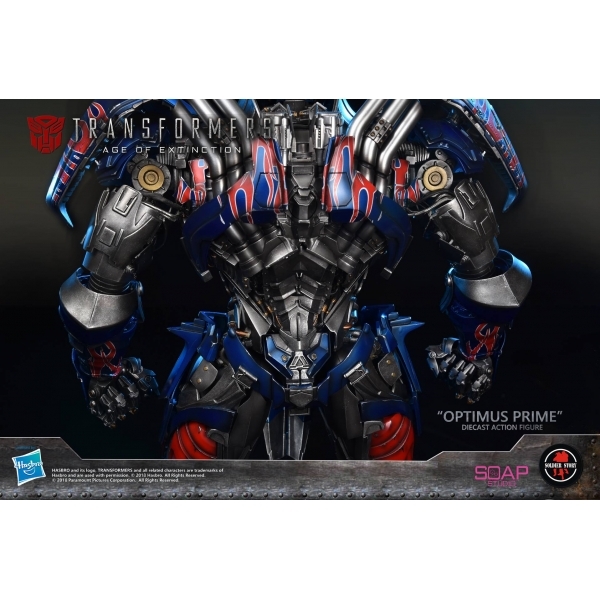 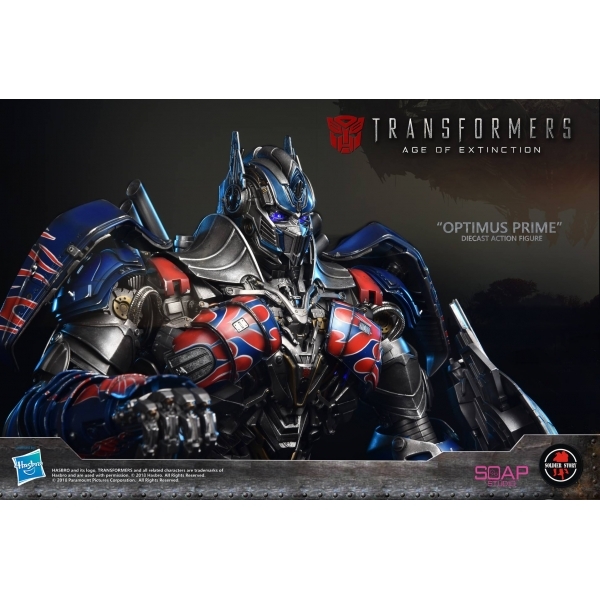 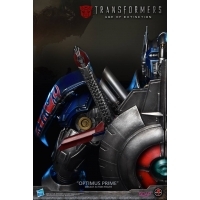 !Soldier Story Hobby proudly presents Transformers : Age of Extinction 20”Optimus Prime die-cast collectible action figure. 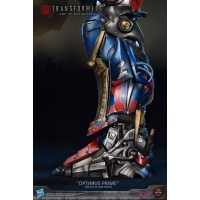 Most of the armors in this collectible figure in high grade die-cast metal. Remote control LED light feature on eyes , chest , sword and blaster shield synchronize with movie sound effect , you can also remote control your Optimus Prime blaster shield in open and close position !! 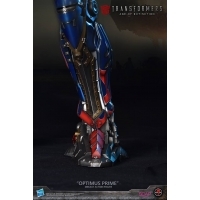 This incredible product combine playful and collectible features at the same time !